projects. It believes in creating a better place to live in using cutting-edge technology. 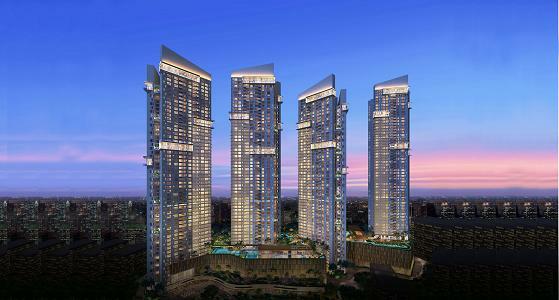 They are the winners of 32 international awards and intends to take Mumbai ahead with its innovative and new thinking. 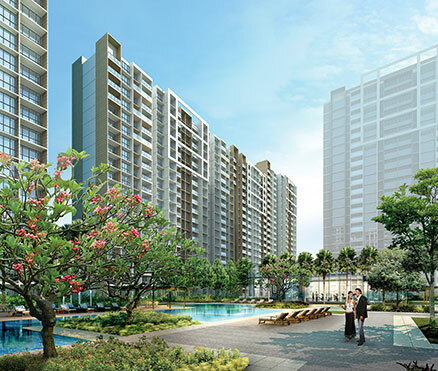 Few of the ongoing and upcoming projects of Sheth Creators includes Beaupride at Bandra, Beaumonte at Sion, Vasant Oasis at Andheri, Auris Serenity at Malad, Auris Ivorine.